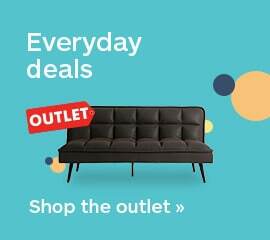 Blue skies ahead with my Tristan Merlot Sofa! 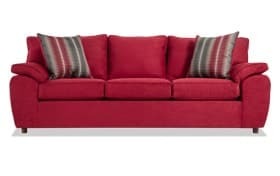 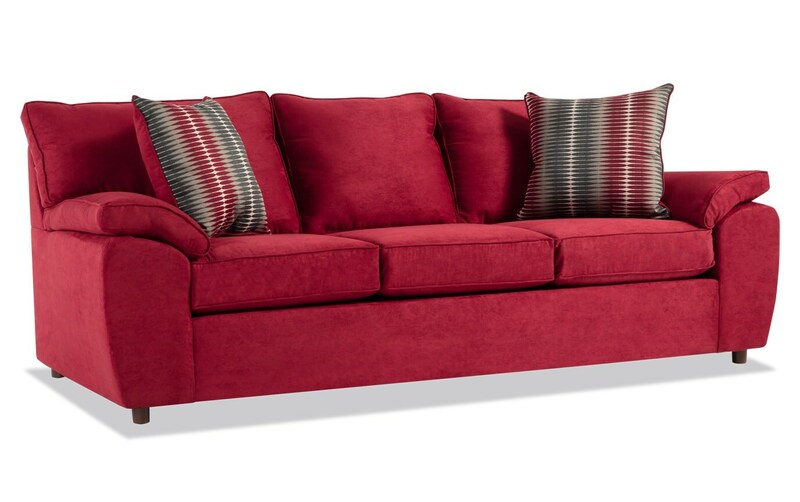 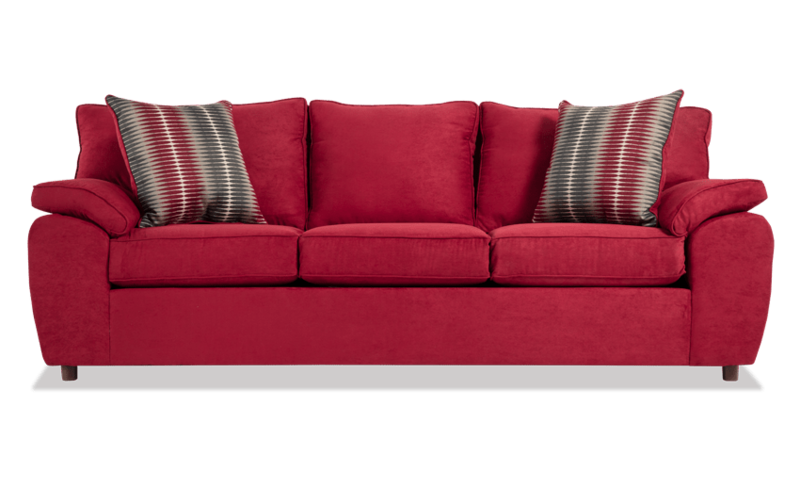 This striking red sofa adds a great pop of color to any space and plenty of room to lounge with family and friends. 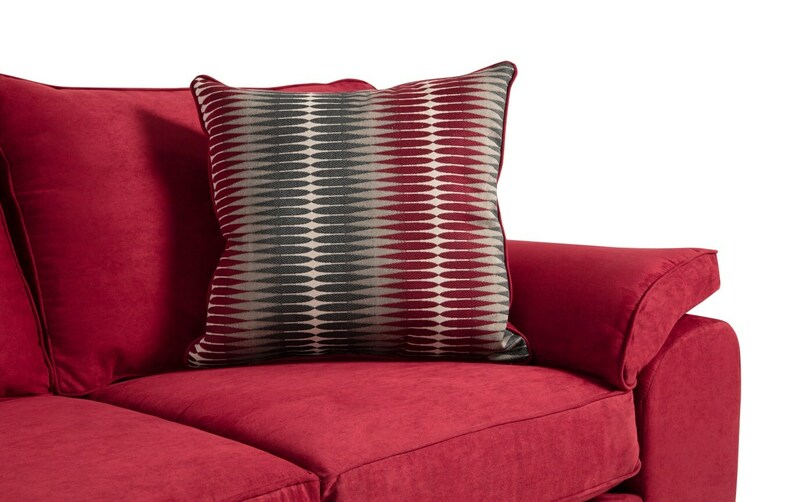 The two accent pillows and plush cushion arms add to the cozy feel.